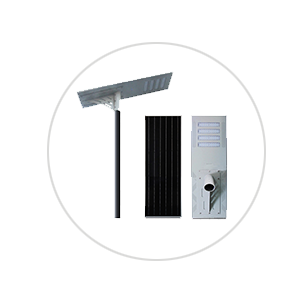 The main products of Juho&Terled Lighting are all in one solar street light, solar garden lamp, mono crystalline silicon and poly crystalline silicon solar panels, home use solar energy power generation system, portable solar system, and other street lights products etc. 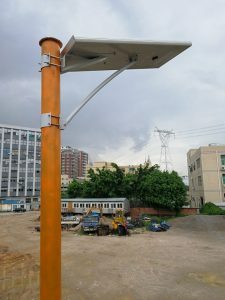 Shenzhen Juho Lighting Technology Co.,ltd and Terled Lighting Limited as manufacturers of all in one integrated solar street lights , solar led street lights, solar garden lights and led street light for 9 years, professionally providing smart solar street light proposal, to make sure more than 10 years lifespan. 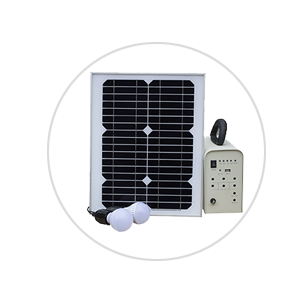 We know the best solar lighting solution suits for your application, no matter what is the industry or location. The availability and cost of energy, new infrastructure and many government projects make solar LED light the perfect choice for street lighting. 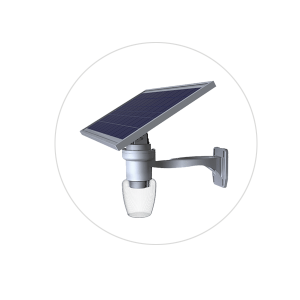 We offer a wide range of solar powered LED lights that provide reliable performance and maintenance free operation, as well as long life span of the full solar power system. 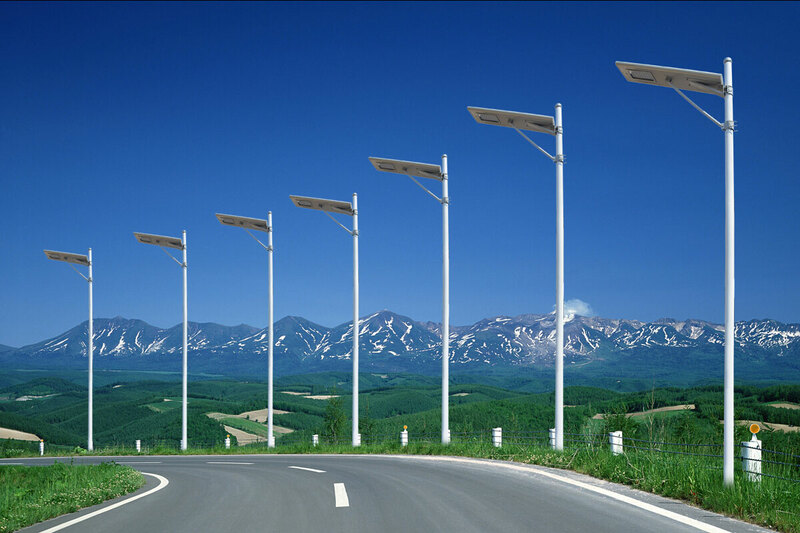 Besides, we have our own molds for all our all in one integrated solar LED street lights, which make our prices very competitive on the market. 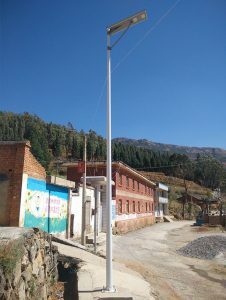 Juho solar lighting system can be customized for different project location. Every Juho Lighting solar power system is built to meet the requirements of the project considering local solar illumination intensity and length of night for best lighting effects. 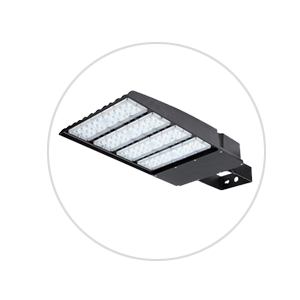 High power LED light fixtures provide better brightness. Juho&Terled lighting use a wide range of branded LED chips available such as Bridgelux, Cree, Philips, Epistar to meet different customer’s requirement. 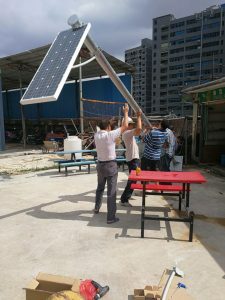 With excellent designing and engineering team, our solar lighting systems can easily adapt to your customized project needs. High precision control system provide light when you need it most. Our systems are designed with motion sensor to provide perfect lighting as the project design required and are even considered to operate the full night during winter. Lighting project design. Our talented engineering team can help design your lighting project by using standard software combined with your thoughts and project drawing. From small home lighting to large project lighting, our engineers are ready to help. WANT TO KNOW MORE ABOUT SOLAR LIGHTING SOLUTION?